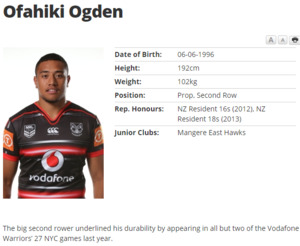 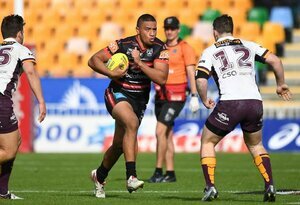 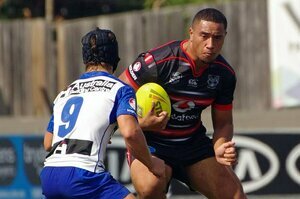 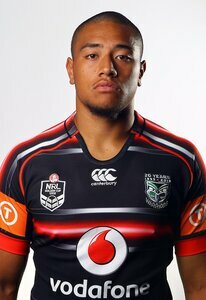 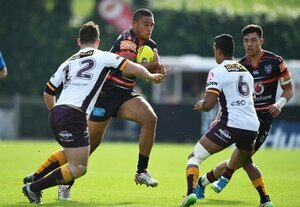 Odgen played for Mangere East Hawks and made New Zealand rep teams right throughout the age groups. 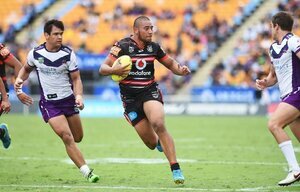 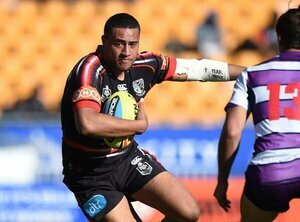 The big second rower underlined his durability by appearing in all but two of the Vodafone Warriors’ 27 NYC games in 2015. 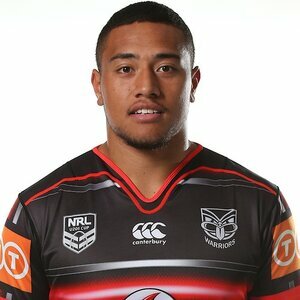 Ogden was given a contract by the club to the end of 2017.